A great option to help your employees learn about NFPA 72 is to have them enroll in a class. A formal setting has a lot of advantages over having your employees try to learn about fire alarm codes on their own, or teaching them yourself. If you want to learn more about NFPA 72 and why it’s so important to understand, read on. What is NFPA 72? Why is it so important? NFPA 72 is a fire alarm standard published by the National Fire Protection Association. It provides fire alarm installation standards for businesses to follow that are designed to keep up with the changing standards of our times. In addition to providing standards for installing fire alarms, it also regulates mass alerts for many other types of disasters and emergencies, including weather, biological, nuclear, and chemical emergencies. Keeping your business in line with NFPA 72 is essential. By following NFPA 72 you are helping ensure your company is as safe as possible in the event of a disaster. Why do my employees need to understand NFPA 72? NFPA 72 contains much more than just information about installing fire alarms. It also contains instructions for what to do in the event of a disaster. In the unlikely event of an emergency, it can make a huge difference if your employees are all well educated in NFPA 72 standards. 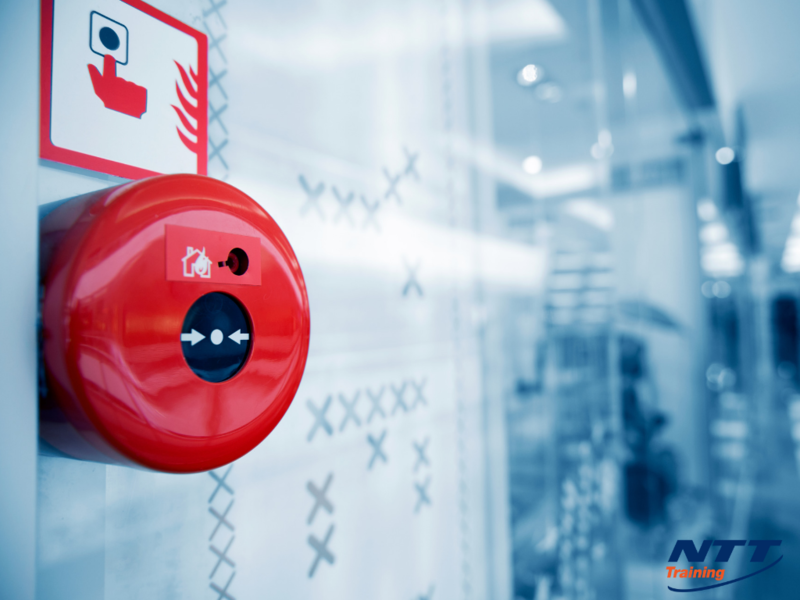 Additionally, if all your employees know NFPA 72 in and out, it increases the likelihood that any inconsistencies in your business’s fire alarm and emergency alerts systems will be detected. Making sure your employees understand fire alarm and emergency alert codes might literally save your business: up to 40 percent of small businesses close permanently after experiencing a disaster. How can a formal education help you understand fire alarm standards? A seminar is a fantastic way to fully learn and understand NFPA 72. If you attempt to learn or teach NFPA 72 by yourself, you run the risk of ending up with gaps in your knowledge. Those gaps could end up being costly in the event of a disaster. A comprehensive seminar will give you a deep and thorough education in NFPA 72 standards, so you and your employees can rest assured that in the event of an emergency, you will know exactly what to do. If you own a small business, or if you want to learn more about NFPA 72 fire alarm standards, you should consider attending a seminar at NTT Training. At NTT Training your NFPA 72 education will consist of both classroom work and hands-on laboratories to help you gain a full, comprehensive understanding of crucial fire alarm regulations.